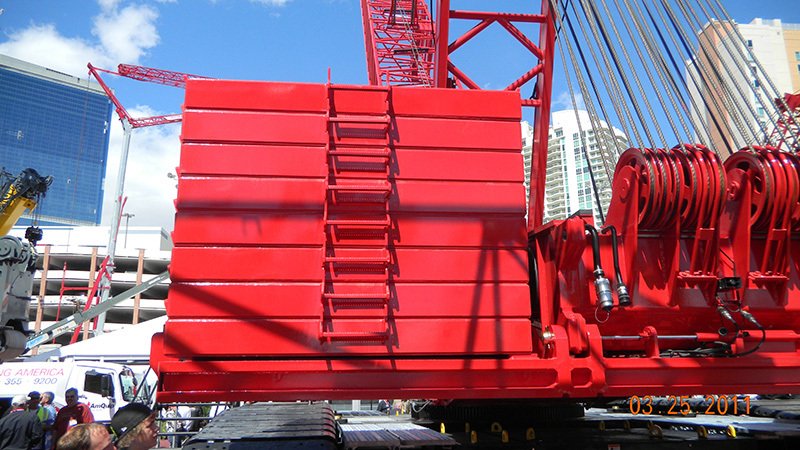 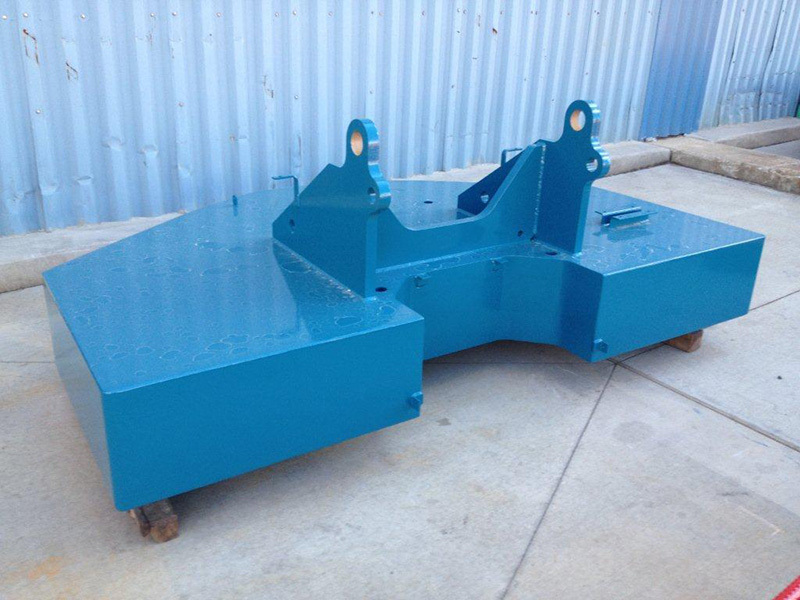 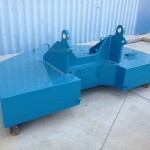 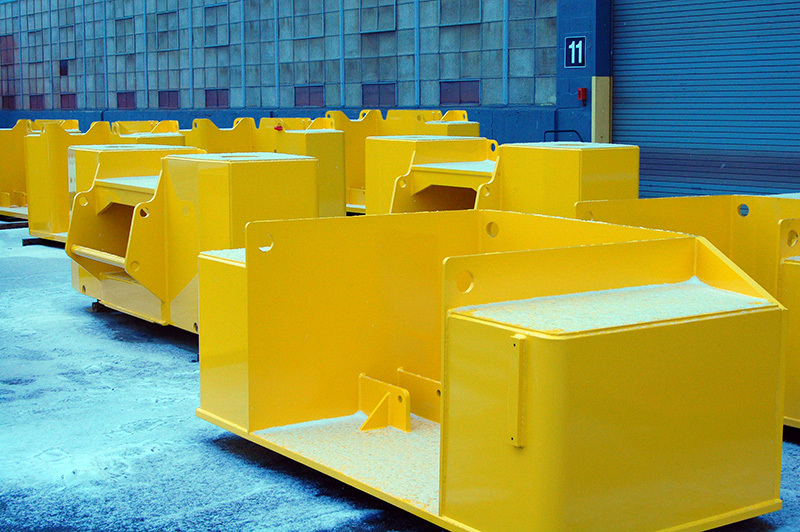 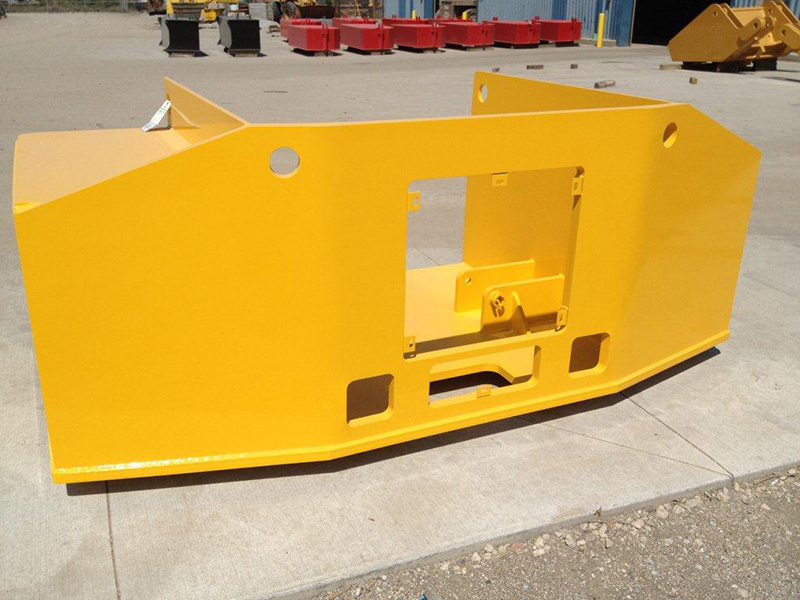 We’ve designed and fabricated more counterweights than just about anyone in the industry and thanks to our extraordinary buying power we can get them to you for less. 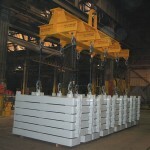 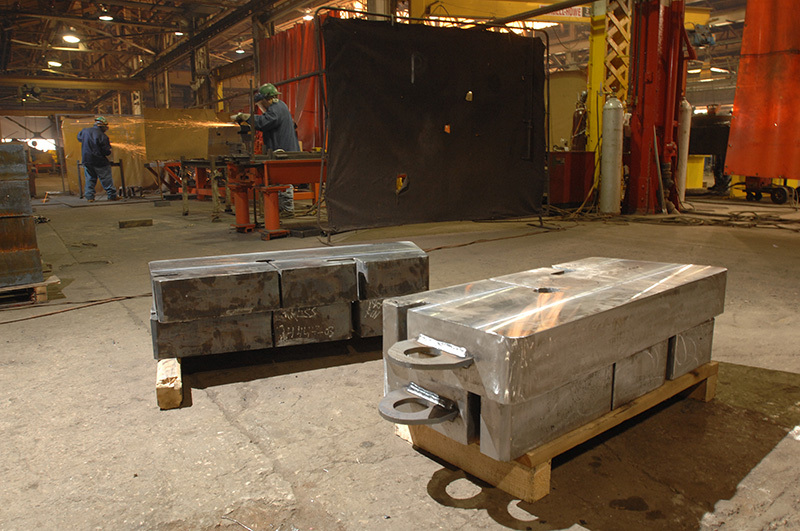 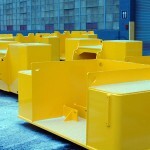 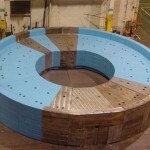 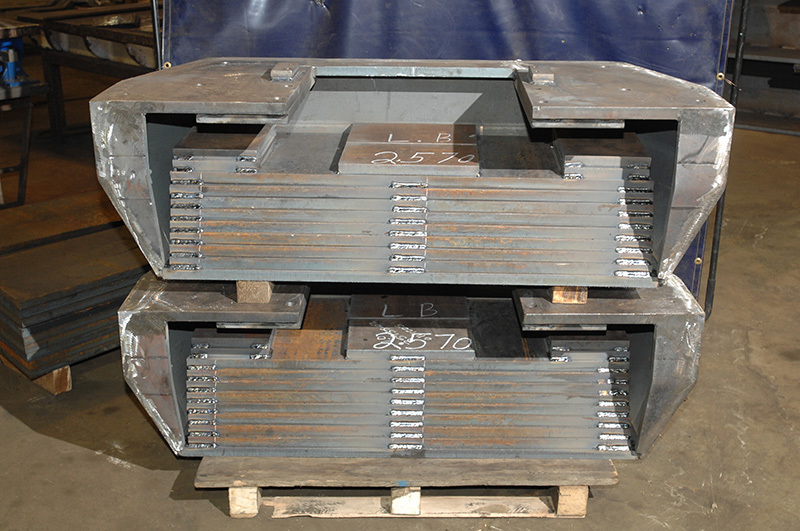 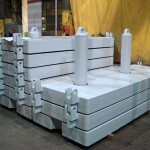 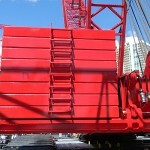 If you need to add weight to your product, we can design and produce steel counterweights to fit your needs. 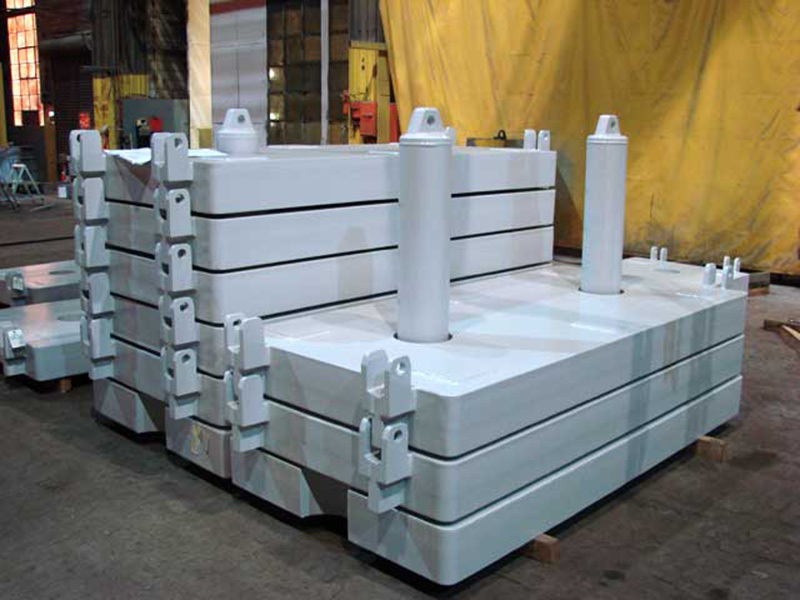 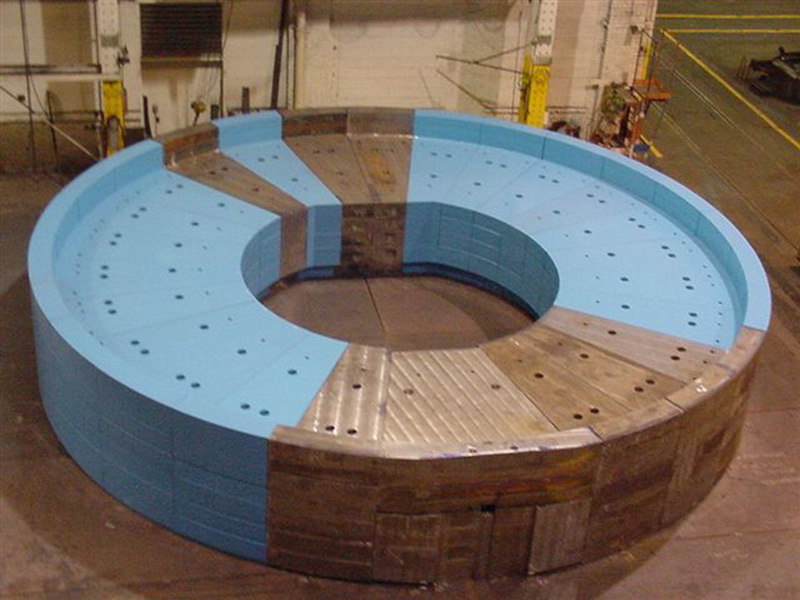 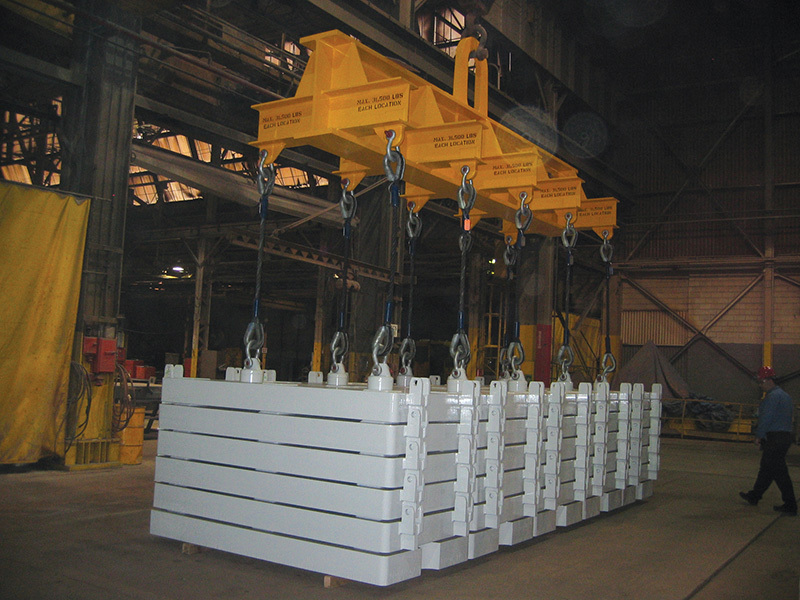 We have 30 million pounds of available plate inventory, so we can produce counterweights to your specifications on demand. 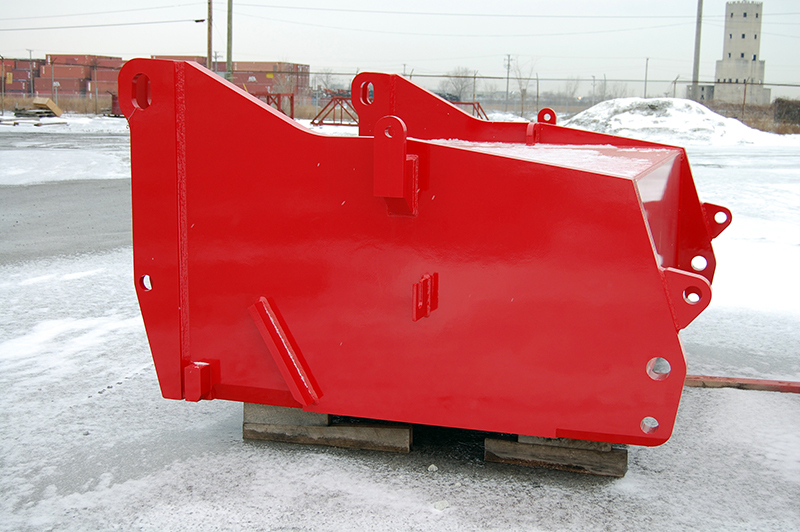 Concord Steel can even finish and paint them for you. 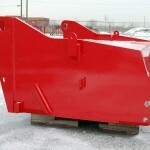 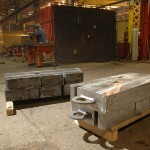 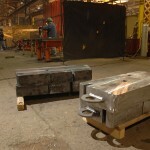 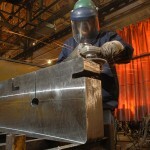 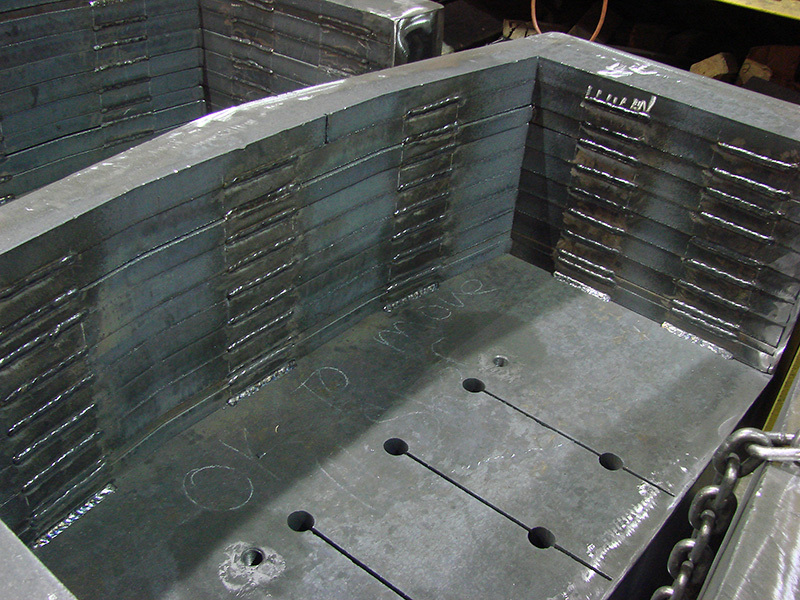 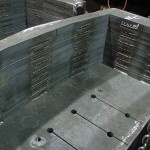 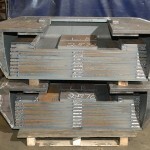 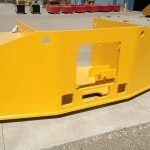 We also perform “stack and weld” and simple profile burning as well. 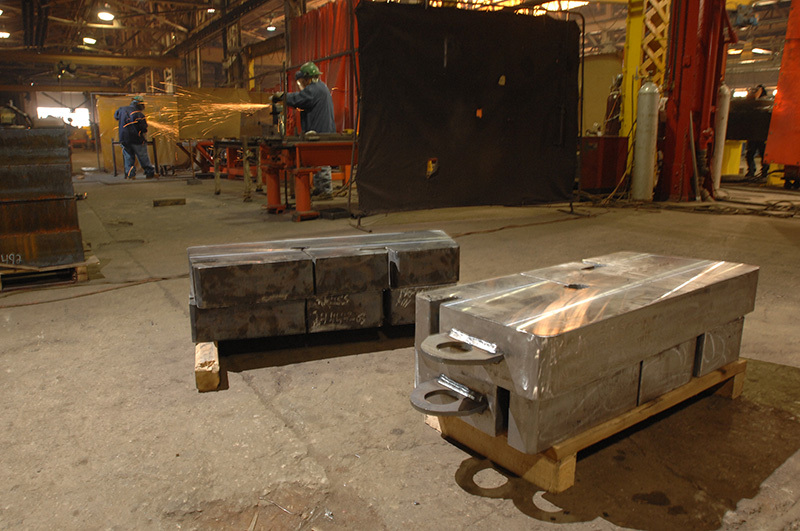 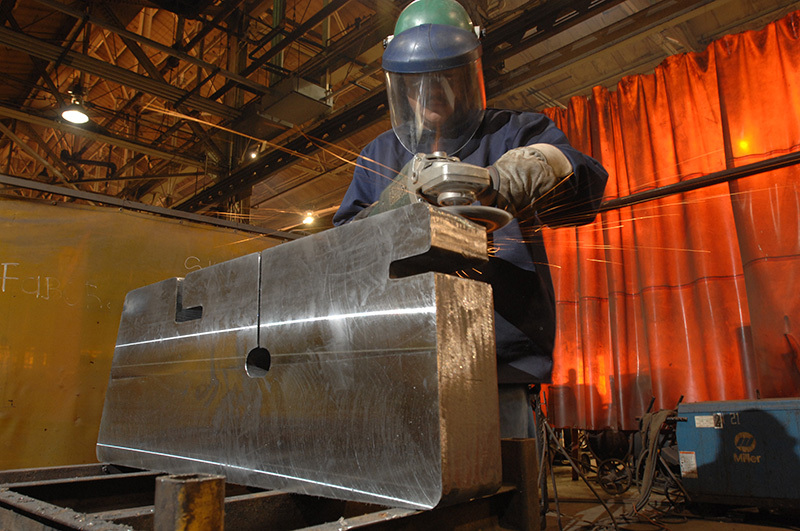 Concord Steel offers production of steel weldments and fabrication of single parts and kit components on any non-structural steel part.